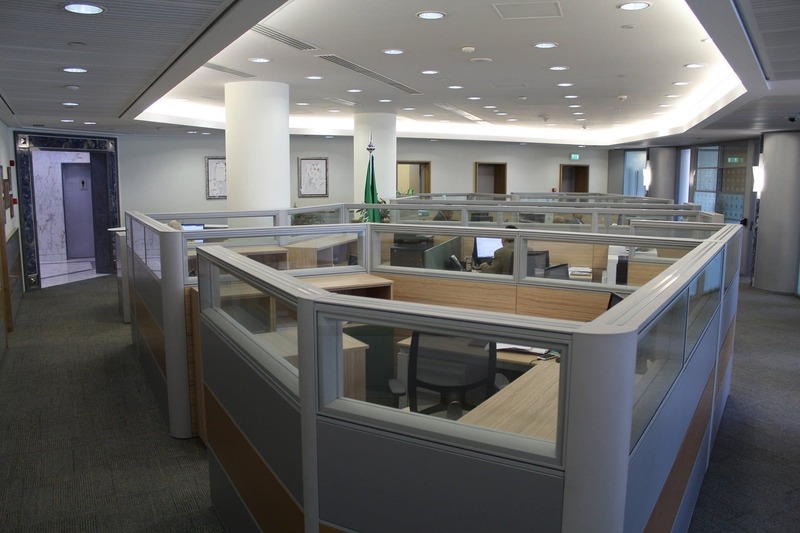 Saudi Embassy - Martex S.p.A.
Martex has furnished the office space of the Saudi Embassy in Cairo, Egypt. 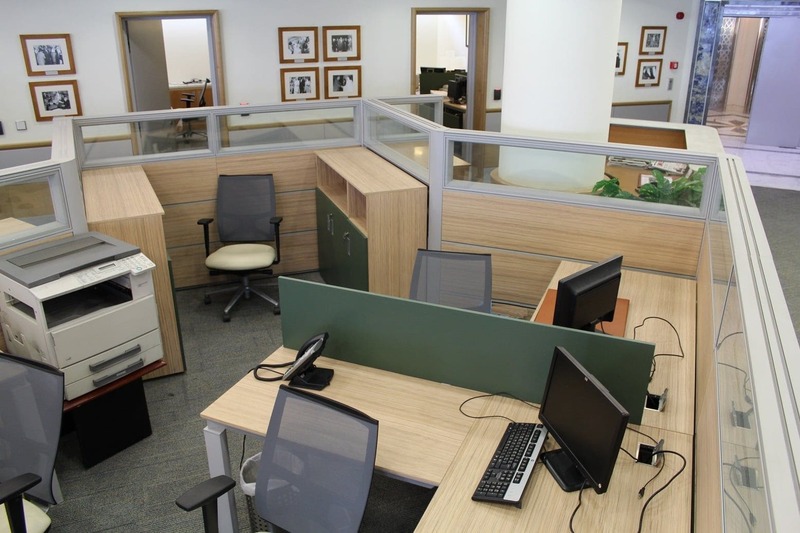 The models selected for the 1,100 workstations were: Te12 partitions for the operative areas, and Han and Kyo for the meeting rooms. 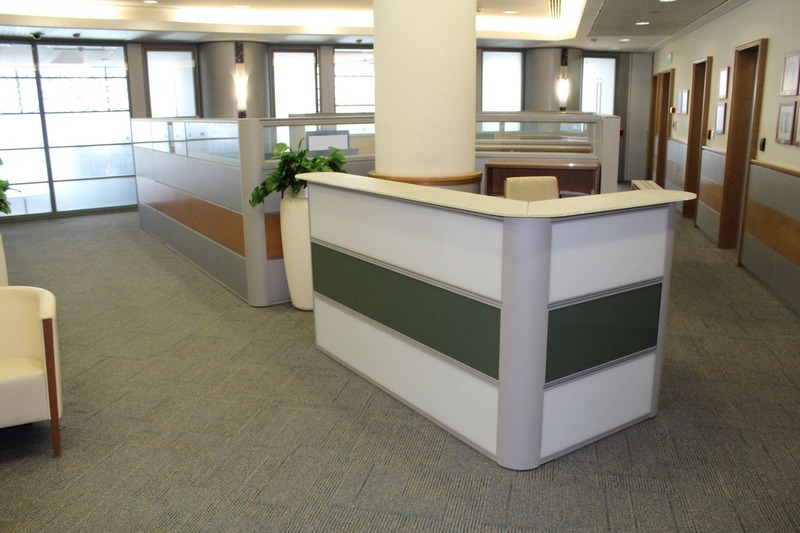 The Te12 partition creates cubical workstations, allows the space to be divided and respects privacy. The chosen finishes are Rovere Sbiancato for the tops mixed with Verde Scuro for the screens. 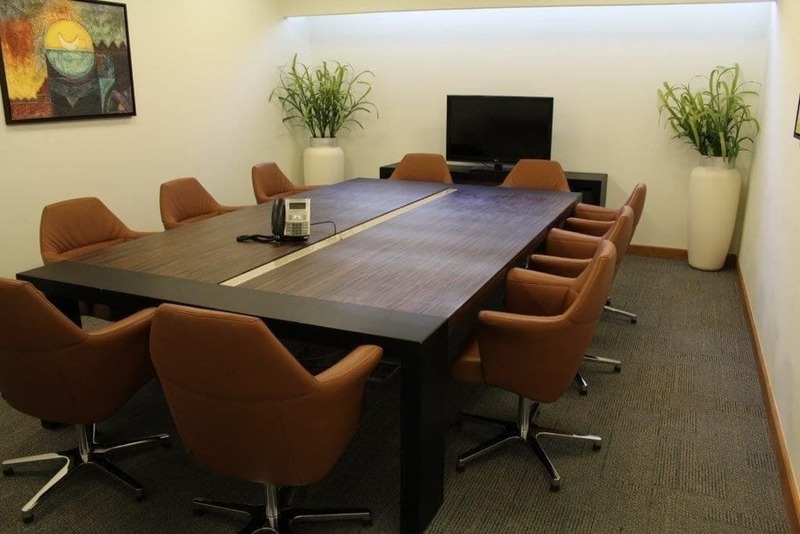 The meeting room in the pictures above shows a fully electrified Kyo table, with Ebano tops and black lacquered legs. The whole supply was completed in 2 years, thanks to the strong synergy that Martex creates with its suppliers and customers: close cooperation that leads to great results.